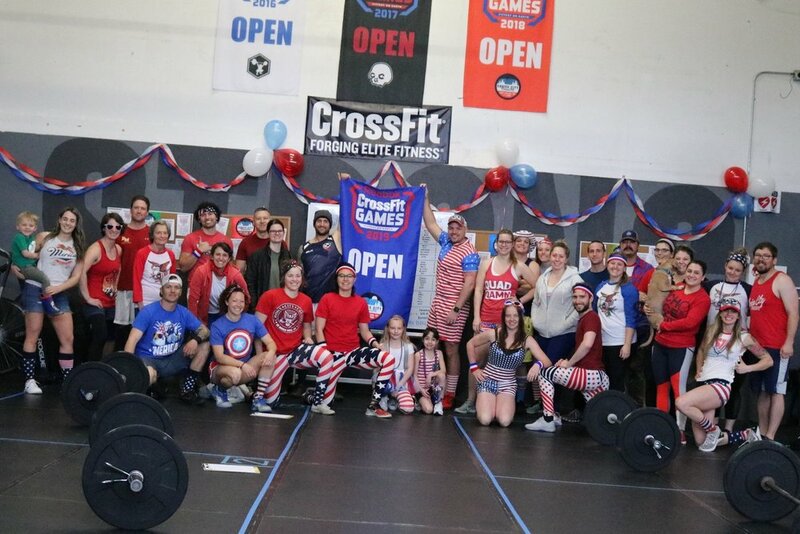 Choice City CrossFit Gym Fort Collins | CrossFit Classes Fort Collins | CrossFit in Fort Collins | Choice City CrossFit-190328 - Soapbox Thursday - Loving the idea but not implementing it! 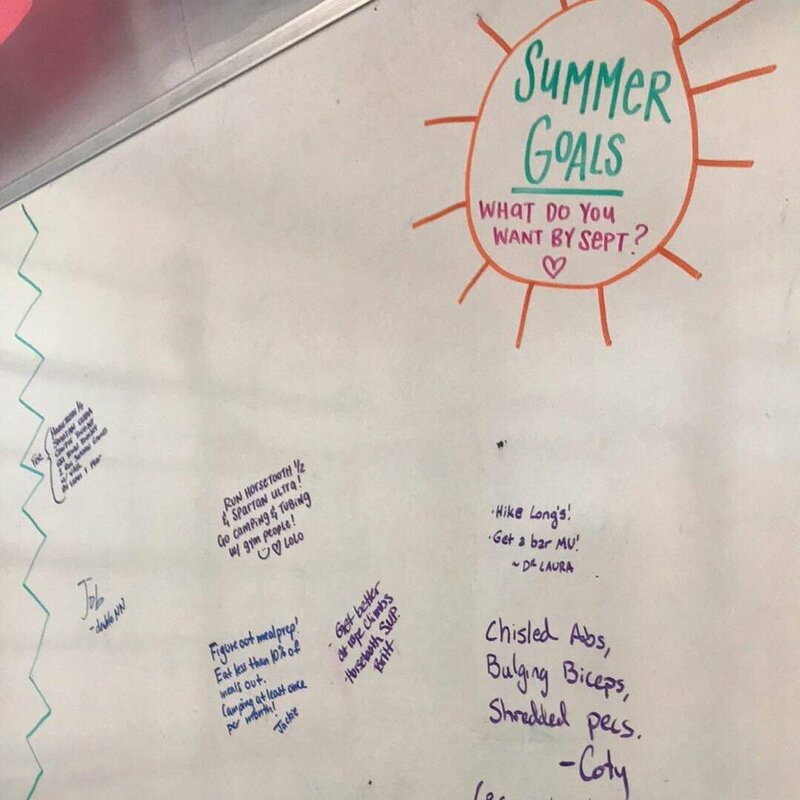 It’s really easy to take that dry erase marker and write some huge undertaking on the board for our “SUMMER GOALS'“ but that can’t be where it ends! My brother is one of those people that talks in length about how he’s going to be a lawyer, going to play for the Chiefs football team, going to be a try out for American Idol, going to go on a huge vacation to Europe, going to, going to, going to…..BUT did any of those big goals become reality??? Whomp whomp! It is SO EASY to say your going to do something! There’s tons of satisfaction in just stating that you are going to accomplish a major goal! The dopamine (happy hormone) response to telling others about our goals is significant! Then when it comes to the tough part of “working towards your goal”, many people just throw their hands in the air and say that it just isn’t a goal anymore! LAME!
? of the Day - What was the last super duper amazing meal you had?